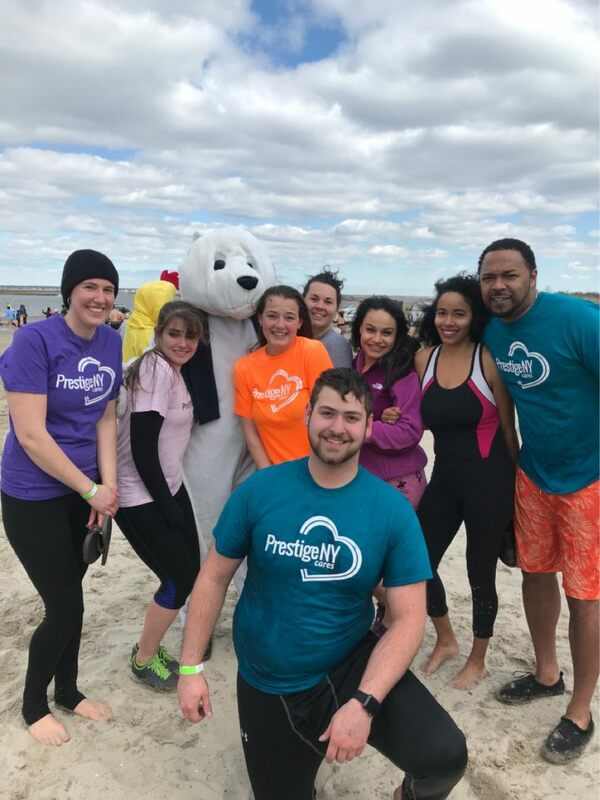 Members of Team Prestige NY also chose to work with the Lupus Alliance by participating in its Lupus Walk Along event where they did fundraising and volunteered to do face painting for all of the children. 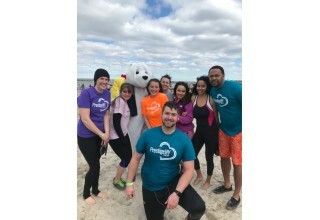 This nonprofit raises funds to support people in the Long Island and Queens communities who struggle with this chronic immune system disease. 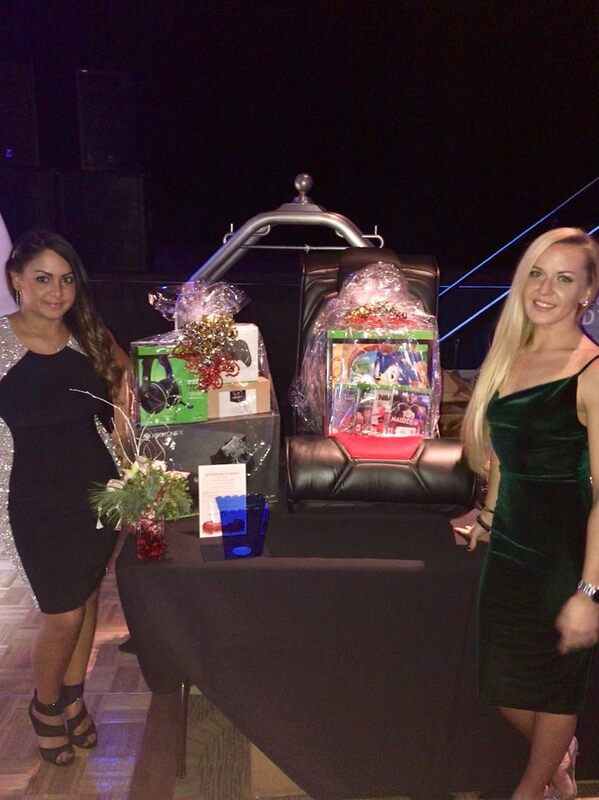 The team was able to raise $10,000 to give to the organization. 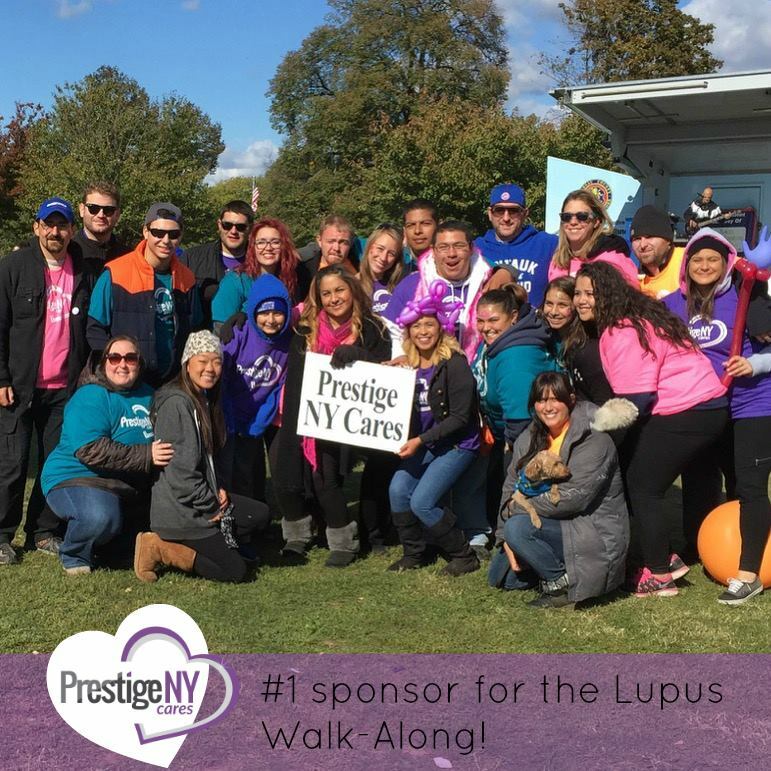 Prestige NY is proud to announce that they were the number one fundraising team that participated in the walk for lupus. “This philanthropy is especially important to our team as one of our executives has lupus. She has learned to live life and manage a business while living with this disease, while many others do not have the same opportunity. Not only raising money, but also supporting the research and treatment of this disease was a very proud moment for our company,” says Jessica.